your cabinet doors and boxes through cabinet refacing! Follow our thorough Step-by-Step guide to cabinet refacing! Order your custom finished sample door today. We have a huge variety of wood species, colors, styles and designs to choose from. You can find the perfect look to refresh your cabinets. 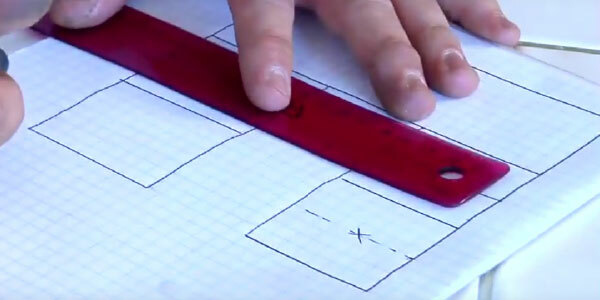 Follow our How-To Video series to measure your cabinets accurately. Remember, measure width first, then height. Don’t guess! Order a sample door to see our product in person and make sure it’s the right style, wood species, and color you’re looking for. Now you’re ready to order your custom finished or unfinished cabinets doors and refacing material! Visit our online storefront and purchase everything you need. All orders are shipped 21 days after order processing is complete. Once your new cabinet doors and refacing materials have arrived, it’s time to get to work! Follow our How-To Series to Cabinet Refacing using our products! DON’T JUST DO IT YOURSELF. CUSTOMIZE IT YOURSELF. 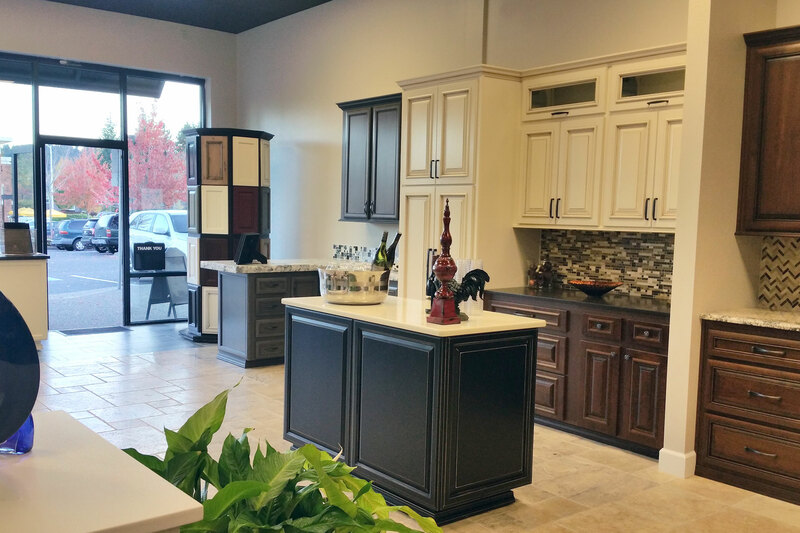 At Outside The Box, we provide a full line of custom finished wood cabinet doors, cabinet hardware, and refacing materials in a large variety of custom finishes, delivered directly to your home. Outside The Box brings over 100 years combined experience in the cabinet and finish industry. 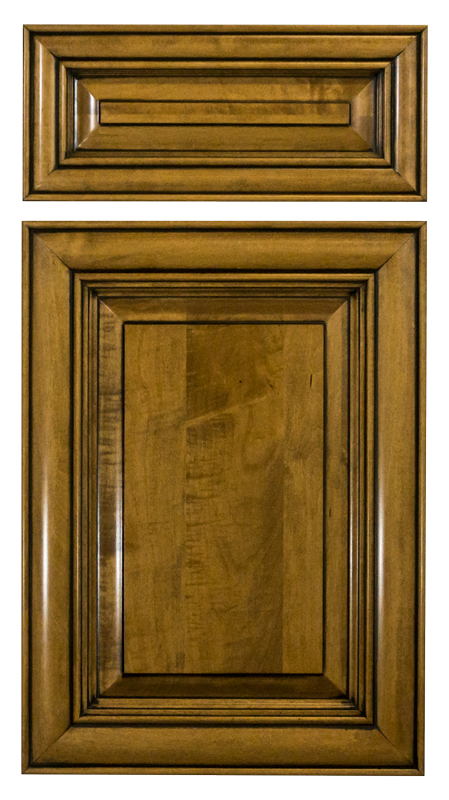 As a family owned and operated cabinet door company, we pride ourselves in providing you with the largest selection of door style and finish options available to the consumer market. 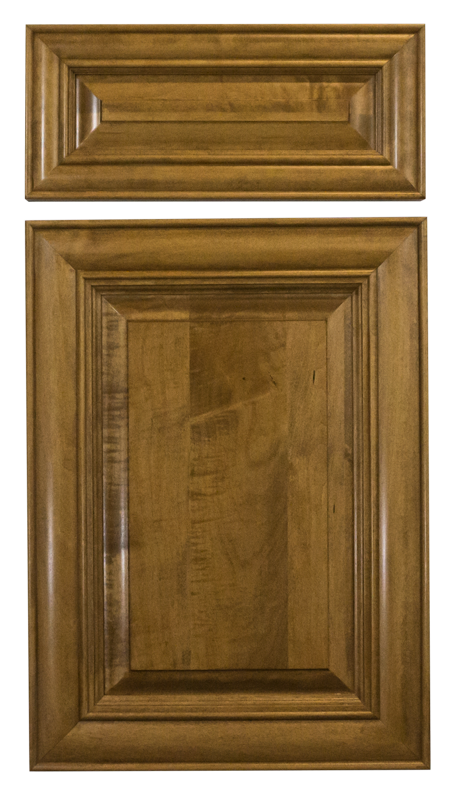 All of our solid wood cabinet doors and custom finishes are made to order in the Pacific Northwest. Don’t just add new doors, customize your cabinets with OTB custom finished doors and refacing system. Get started by checking out our START HERE page and taking a look at cabinet door styles, wood species, stains, and tinted lacquers, and custom glazes! And when you’re ready, order your sample door to see the custom difference. SEE THE DIFFERENCE OF OUR CUSTOM GLAZES! We have the largest selection of finest quality custom door finishes in the industry. Order your custom finished Outside the Box sample doors today and see what sets us apart from the others in the DIY industry. At Outside The Box, we provide a full line of custom finished wood cabinet doors, hardware, and refacing materials in a large variety of custom finishes, delivered directly to your home. This kitchen was transformed from white laminate cabinets into all real wood cabinets using our custom cabinet doors. Slide left or right on the image to see the transformation! Cabinet refacing has never been easier for a Do-It-Yourself-er. Install our custom finished cabinet doors and refacing system by watching our instructional How-To videos. 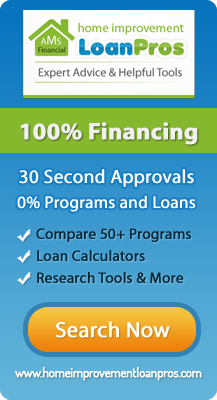 You can rest assured that your cabinet refacing project will be a success. Transform your kitchen into the kitchen of your dreams without paying the premium of installers or for an entire kitchen cabinet remodel. See the difference of our custom glazes! Press and slide the center of the door back and forth to see a stained door before and after we applied our proprietary glazes to it. Don’t just add new doors, customize your cabinets with OTB custom finished doors and refacing system. Get started by checking out our START HERE page and taking a look at cabinet door styles, wood species, stains and tinted lacquers, and custom glazes! And when you’re ready, order your sample door to see the custom difference. We have the largest selection of finest quality custom door finishes in the industry. Order your custom finished Outside the Box sample doors today to see what sets us apart from the others. Outside The Box brings over 100 years combined experience in the cabinet and finish industry. 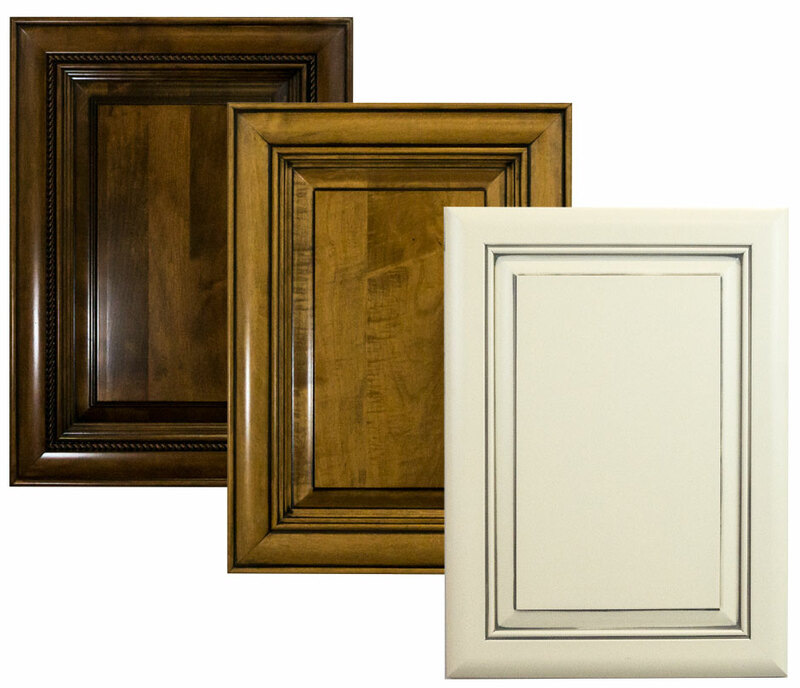 As a family owned and operated cabinet door company, we pride ourselves in providing you with the largest selection of door style and finish options available to the consumer market. All of our solid wood doors and custom finishes are made to order in the Pacific Northwest. The above kitchen was transformed from white laminate cabinets into all real wood cabinets using our wood cabinet doors. Hover your mouse over the image to see the transformation! 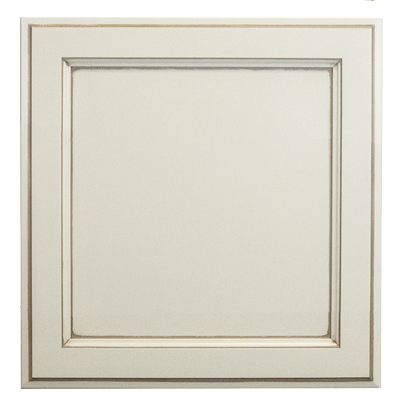 Learn how to measure your cabinet boxes the right way to order the door sizes you will need for your cabinet refacing project.